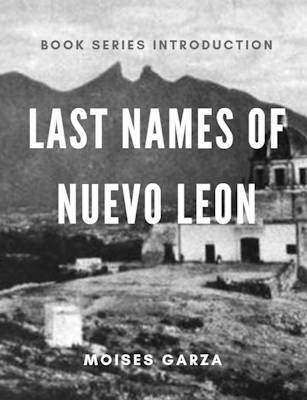 A very popular last name out there is that of Villarreal and today I want to tell you about my latest book that focuses on this last name. 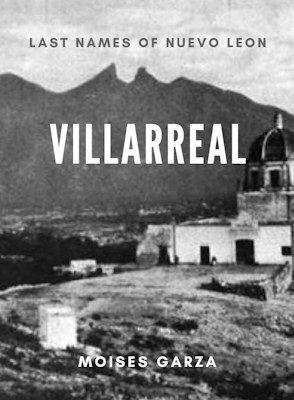 It is titled "Villarreal" and is part of my book series Last Names of Nuevo Leon. 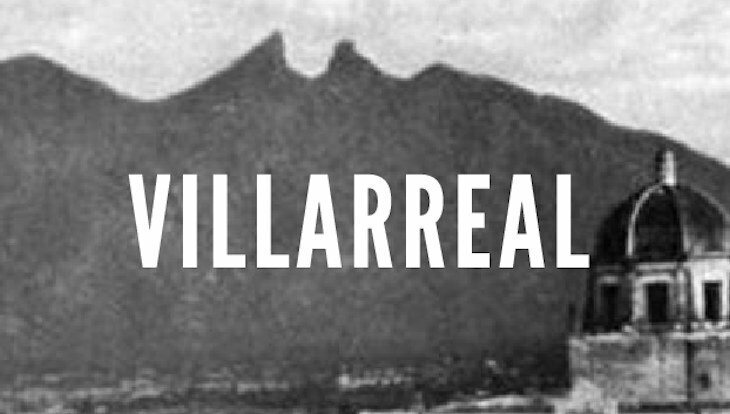 I became interest on this last name when I discovered that my wife's maternal grandmother was a Villarreal. Her paternal line goes all the way back to Diego de Villarreal and Beatriz de las Casas. 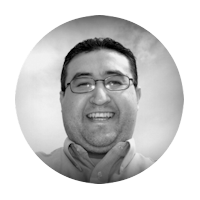 Diego is considered to be the progenitor of the Villarreal last name in Nuevo Leon, Tamaulipas, and South Texas. Of course his descendants are nowadays all over the world. On various published sources it is mentioned that Diego came from San Miguel el Grande. I assume that it is San Miguel el Grande, Guanajuato Mexico but I am not certain. Betris de las Casas is the daughter of Bernabe de las Casas and Beatriz Navarro. This book is about nine generations of their descendants and covers the time period of the 1600s through the middle 1900s. 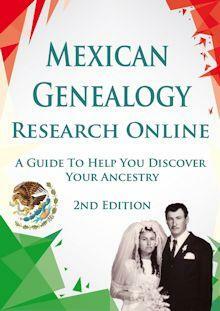 It is 265 pages and is full of genealogical information that includes sources for the facts listed. 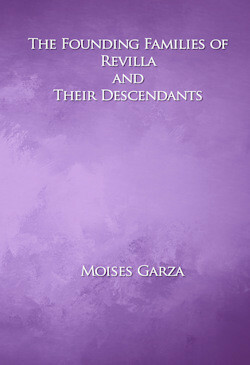 "This book contains nine generations of descendants of Diego de Villarreal and Beatriz de las Casas". 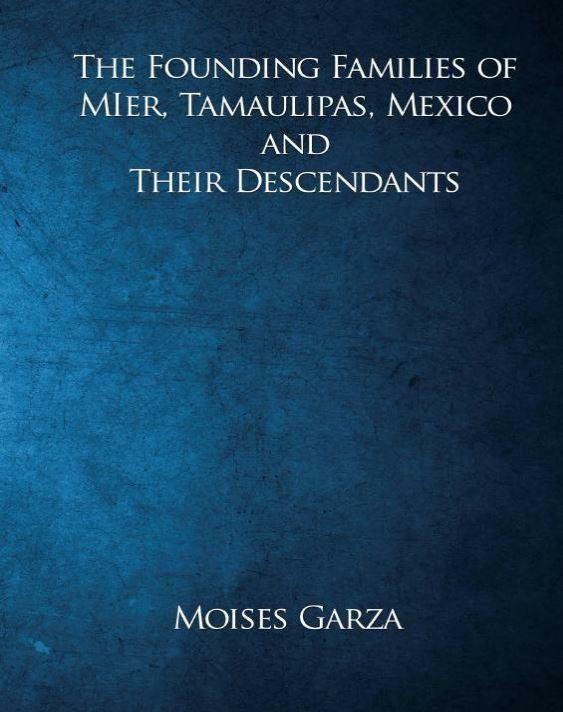 Moises, I just ordered your book. 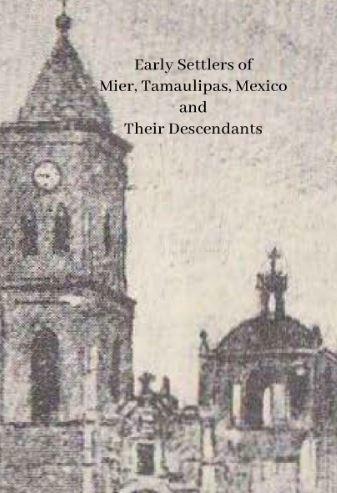 I have discovered that both my paternal great grandparents and and paternal great-great grandparents are or have Villarreals in the family. 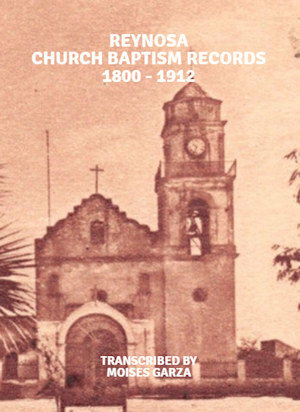 I have found records on LDS of possible connections that go back to Salvatierra, Leon, Guanajuato. That is awesome, I hope that you find it very useful in your research of your Villarreal families.